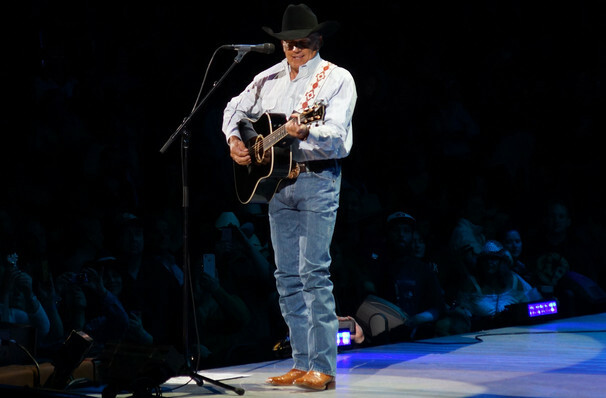 The King of Country set to rule over Vegas! Following his 2016 Strait to Vegas series, country megastar George Strait isn't about to head off into the sunset just yet. This year he returns to Sin City for 2 nights. Don't miss these last dates of 2018, stuffed with Strait's greatest hits, including classic tracks like 'Unwound', 'Troubador' and 'All My ex's Live In Texas'. Given that George has more number 1s to his name than any other artist in history, he'll have plenty to choose from. With special guests Lyle Lovett and Robert Earl Keen supporting, these special performances will give the fans a fantastic night of Country music, proving that Strait won't be hanging up that cowboy hat any time soon! Seen George Strait? Loved it? Hated it? Sound good to you? Share this page on social media and let your friends know about George Strait at T-Mobile Arena. 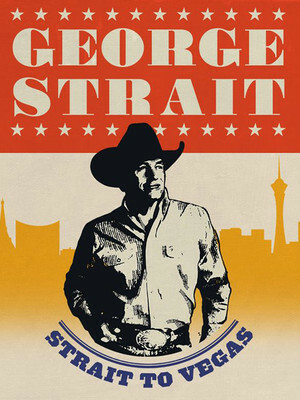 Please note: The term T-Mobile Arena and/or George Strait as well as all associated graphics, logos, and/or other trademarks, tradenames or copyrights are the property of the T-Mobile Arena and/or George Strait and are used herein for factual descriptive purposes only. We are in no way associated with or authorized by the T-Mobile Arena and/or George Strait and neither that entity nor any of its affiliates have licensed or endorsed us to sell tickets, goods and or services in conjunction with their events.